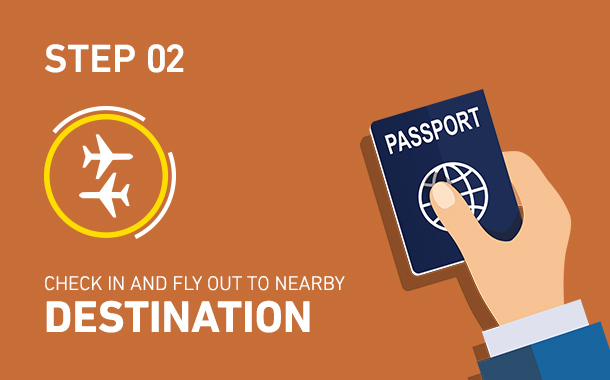 Is it time to change your tourist visa but you aren't willing to fly home? 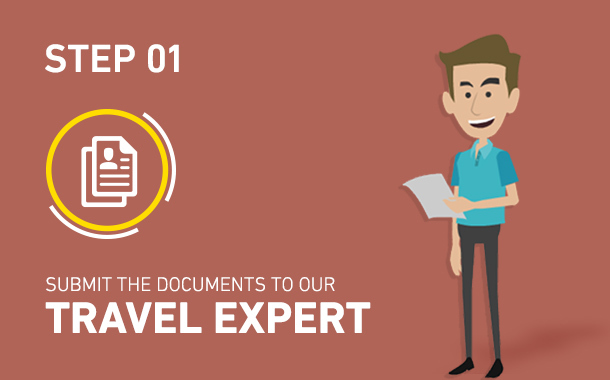 Here's a solution to get your UAE tourist visa changed without having to travel to your home country. 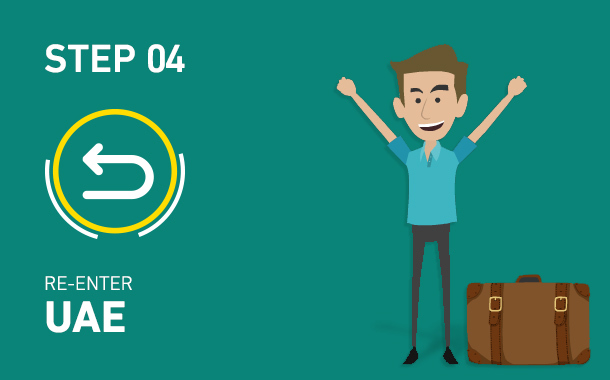 Now apply for your same day visa change procedure in a jiffy and get it done without traveling to your home country. Talk to our Travel Experts on 06 563 5333 or 04 357 8111 or contact us to find out more. You can now reach out to us on Whatsapp on 050 956 3238 for the same. What is a Same Day Visa Change? A same day Visa change or Airport-to-Airport package is specifically designed for customers who need to change or extend their existing UAE tourist visa to a new UAE tourist visa on the same day i.e. within less than 24 hours. Do I need to fly to my home country? No. The customers do not need to exit to their home country. Instead, we will issue a ticket via Air Arabia at the Sharjah airport to the nearest destination, i.e. Kuwait, Bahrain or Muscat and hence save you the cost of travelling to your home country. No, there is no security deposit (of AED 2000) required to be paid at the airport for most nationalities. What is the process to apply for a Same Day Visa Change? Customers can avail this package through our retail offices, Whatsapp, online on musafir.com or simply send the documents via email visa@musafir.com. We will then check the flight availability to Kuwait, Bahrain or Muscat and accordingly issue the Visa change ticket on Air Arabia. Carry this ticket and report at least 4 hours prior to the departure to the Hala services counter on the 1st floor of Sharjah airport. The Hala team will stamp the ticket stating ‘Visa Change’ or ‘OK to Accept’ which is associated with a service charge of around AED 100 to be paid directly to them. Then, check in and complete your immigration formalities. Fly out of the UAE and return to the Sharjah International Airport on the same flight. 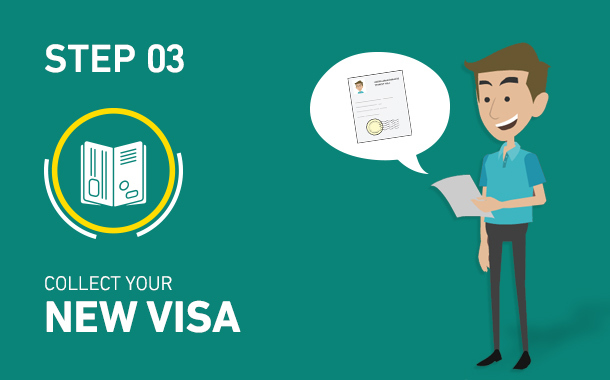 Obtain the new visa from Hala Service counter. A fee of AED 40 will be applied for printing at the Hala counter. Re-enter the UAE. When and where can I pay my overstay fine? All overstay fines have to be paid directly at the immigration counter. What if the visa is rejected by immigration? The Visa approval is at sole discretion of the immigration authorities. In case of any rejection in providing a new visa, Musafir.com does not bear any responsibility for the application charges and no refund will be provided. The visa applicant can stay at the airport for a maximum of 48 hours, post which they must arrange for a flight ticket directly to their home country from Sharjah International Airport. *Prices listed are exclusive of VAT charges.